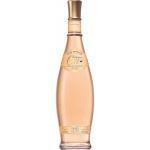 The Denomination of Origin Côtes de Provence is located on the French Riviera, from Marseille to Nice. 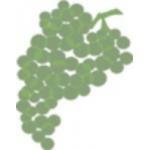 Its soils and grape variety grow with a single element unchanged, the sun. 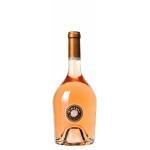 This is the largest rosé wine producing area of ​​France to be exact, equivalent to 50% of the total. 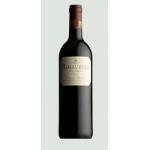 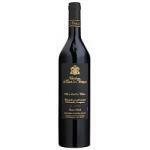 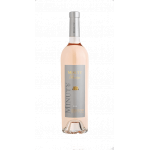 Its wines are fruity and dry with hints of grapefruit and red fruit, we recommend taking them young. 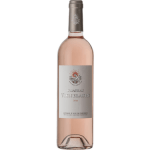 The grapes of the Côtes de Provence region are Cinsault, Tibouren, Syrah, Mouvédre, and Grenache. 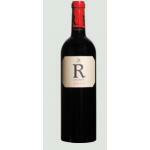 The vineyards are spread over an area of ​​20,000 hectares. 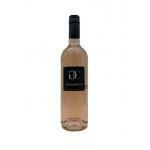 The climate is sunny, Mediterranean and the soils contain silica and limestone. 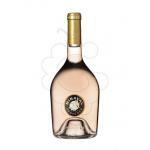 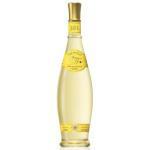 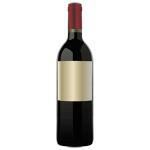 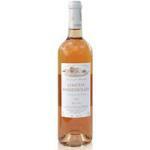 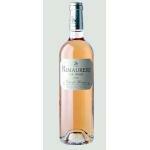 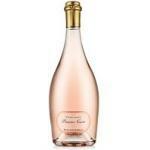 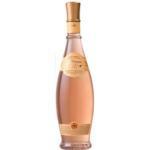 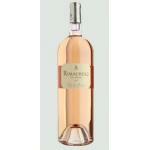 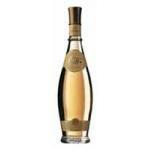 Buy Côtes De Provence Wines online.